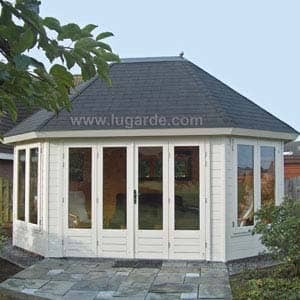 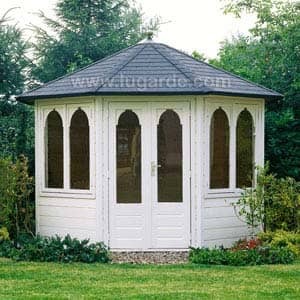 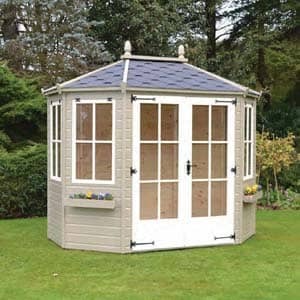 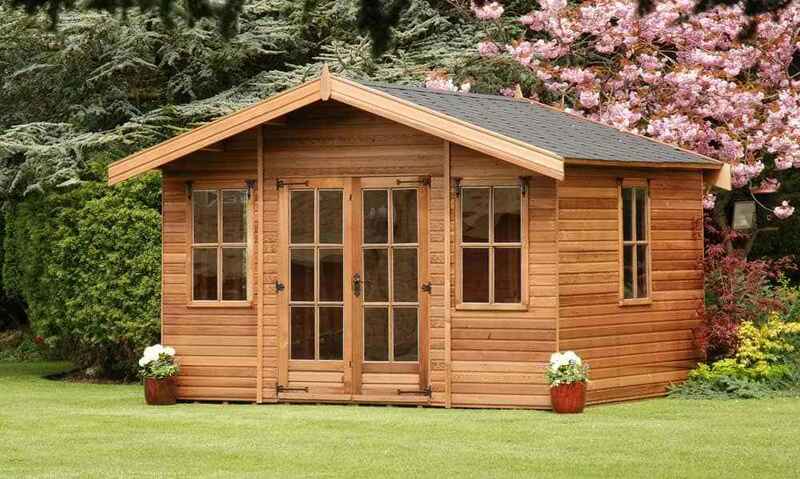 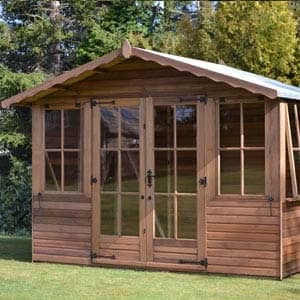 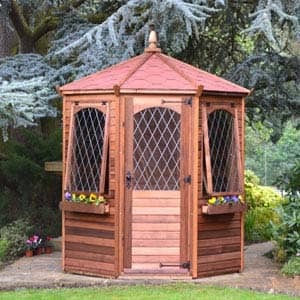 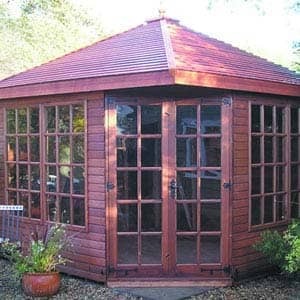 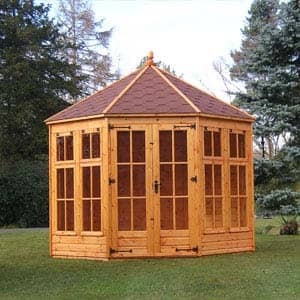 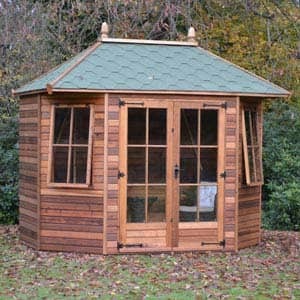 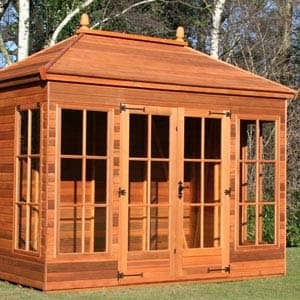 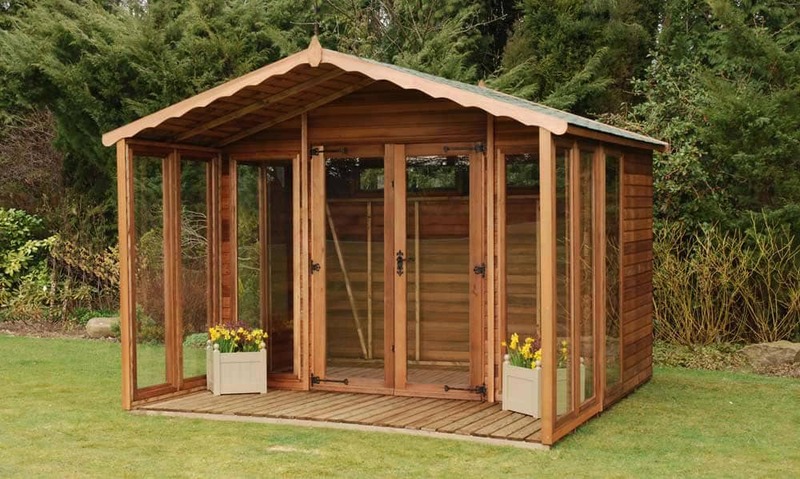 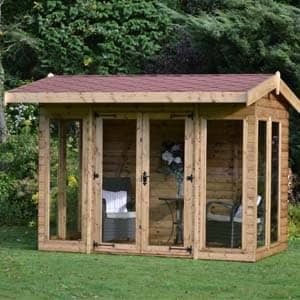 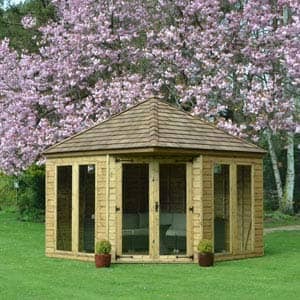 You are sure to find the perfect summerhouse within our range. 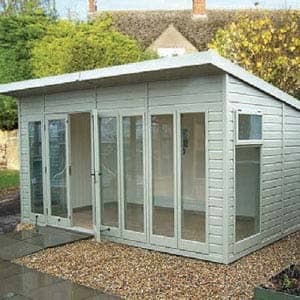 We cater for all sizes and budgets ensuring you get what you need. 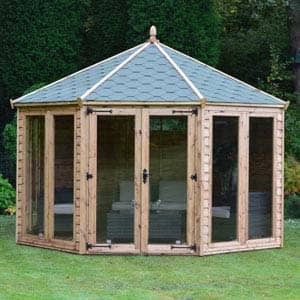 We also provide a professional installation service so you don’t have to. 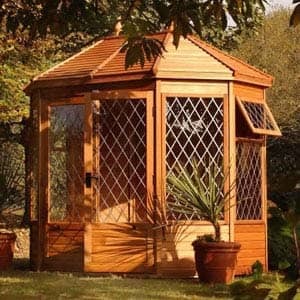 Give us a call today to find out about our amazing range of summerhouses & receive a free quotation. 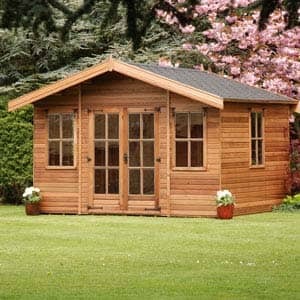 Alternatively you can visit us in Chipping Norton at our show area. 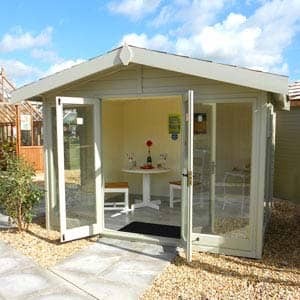 Don’t miss out on your dream summerhouse from Norton Leisure Buildings. 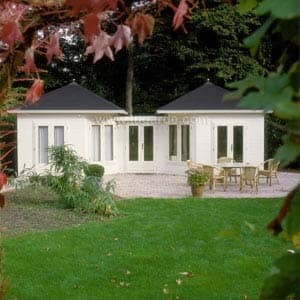 Come & visit us to get a close up look at our beautiful summerhouses today! 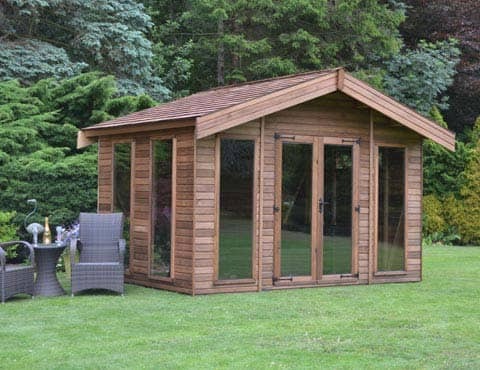 Norton Leisure Buildings have more than 30 years in the industry. 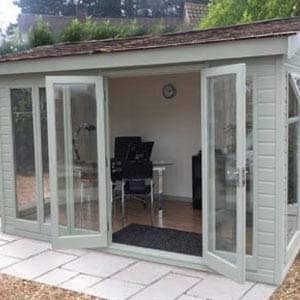 This makes us experts when it comes to advising and helping you with any questions you may have regarding buying and installing a summerhouse. 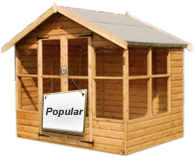 We have an extensive range of summerhouses for you to view at our show site in Chipping Norton along with an array of other leisure and storage buildings. 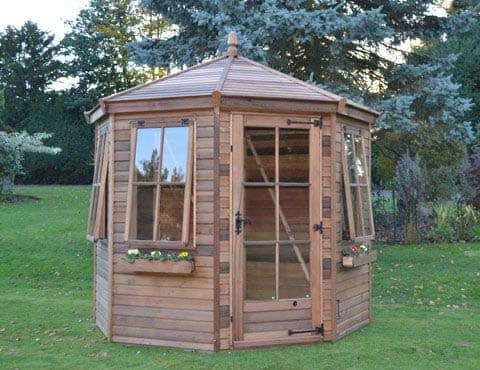 Our summerhouses vary in size, shape and colours to allow you to find the perfect building for your garden – even with limited space. 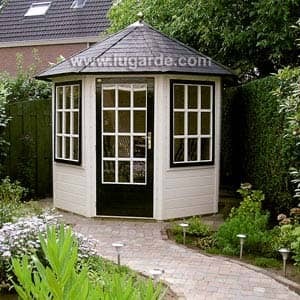 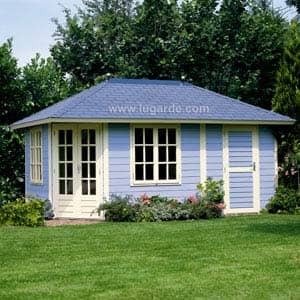 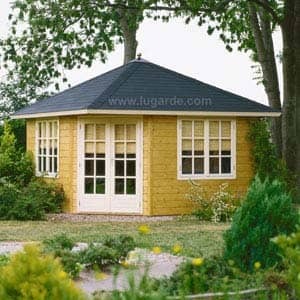 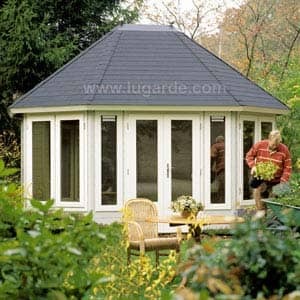 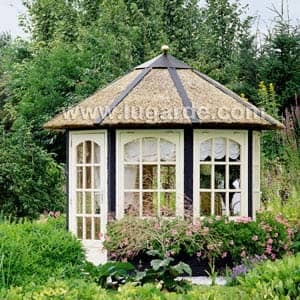 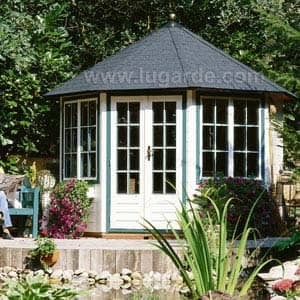 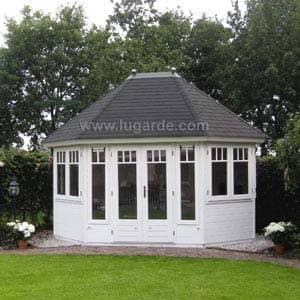 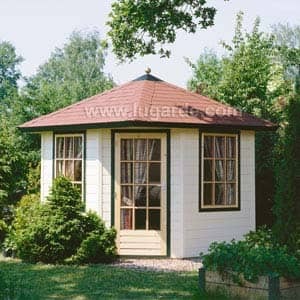 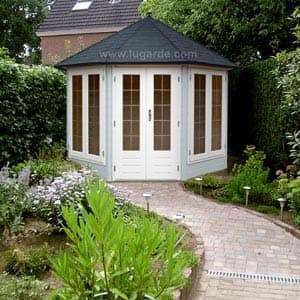 A summerhouse is usually a wooden outdoor garden structure that allows you to enjoy your garden throughout every season. 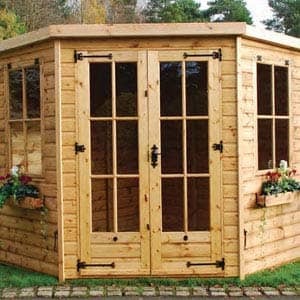 They are complete with doors and windows to allow light to shine in and you to see out. 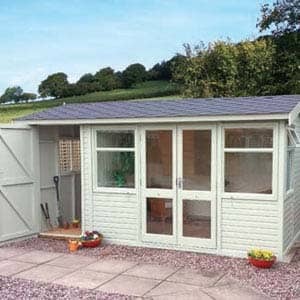 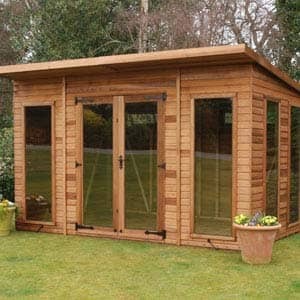 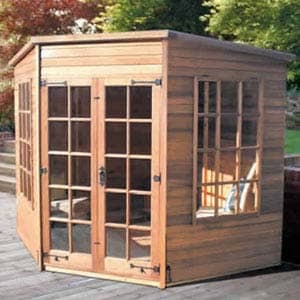 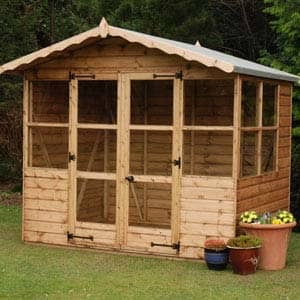 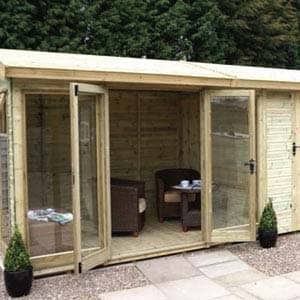 They add character to your garden whilst providing you with additional living and storage space. 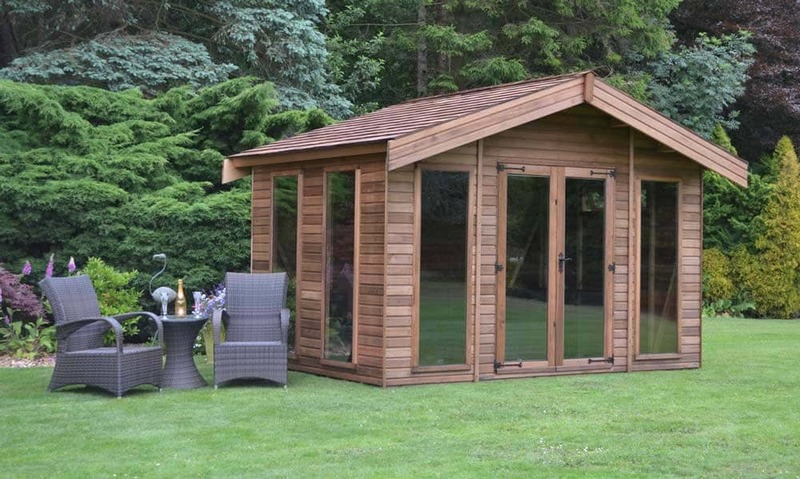 As an increasingly popular lifestyle product, summerhouses are more likely to be used for relaxing, entertaining or even an added work or play space, rather than for ‘practical’ uses. 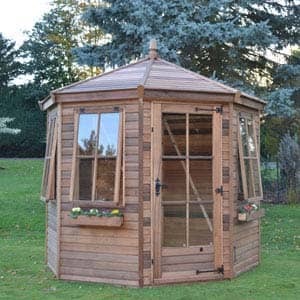 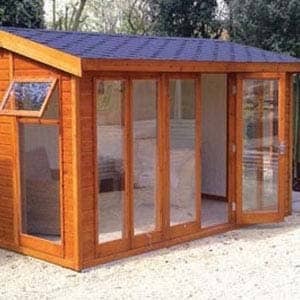 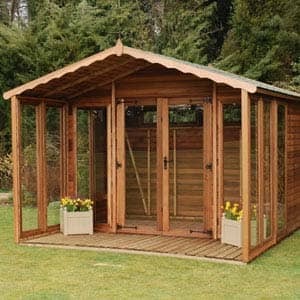 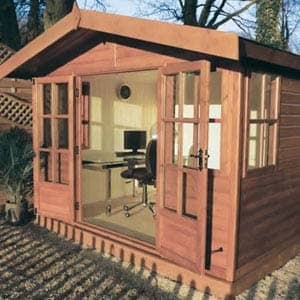 Do I Need Planning Permission For A Summerhouse Installation? 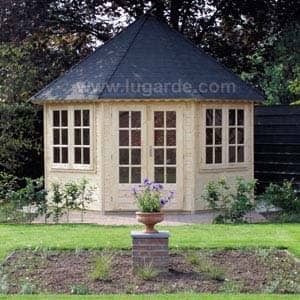 Usually, in the UK, summerhouses are considered ‘permitted development’ and don’t require planning permission. 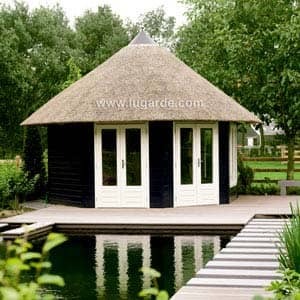 However in certain cases, such as living on designated land, these rules differ. 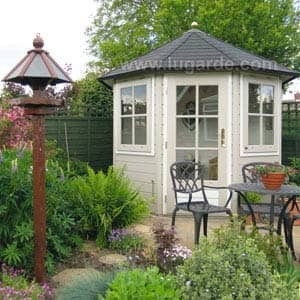 Designated land refers to a conservation area, a World Heritage Site, an area of Outstanding Natural Beauty, or a national park. 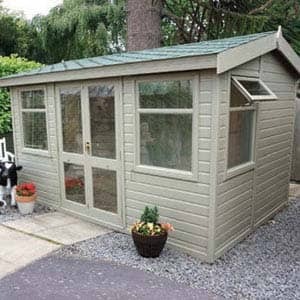 If your property is located on any of the above areas or is a listed building, then you must seek further advice and the likelihood is that you will need planning permission. 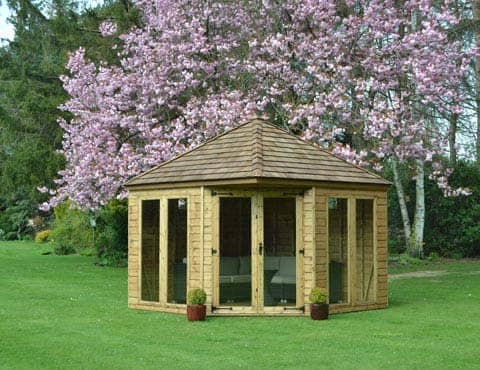 If the summerhouse you are looking to purchase has an internal floor area of more than 30m, you will also be required to get planning permission. 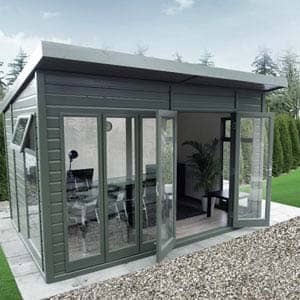 Once you have chosen your summerhouse or leisure building from our show site in Chipping Norton, we can also supply a team of professionals to install your building. 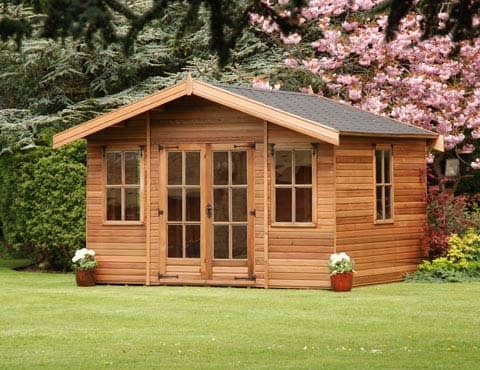 Our service area covers approximately a 25-mile radius from our address and includes Buckingham, The Cotswolds and Stratford. 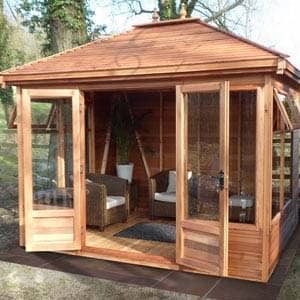 Please get in touch with the Norton Leisure Buildings team to find out more information about our range. 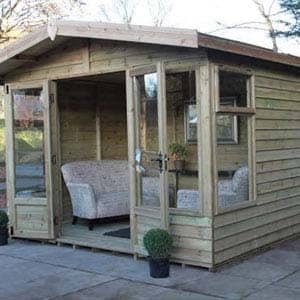 You can contact us on 01608 643 784 and enquire using our contact form. 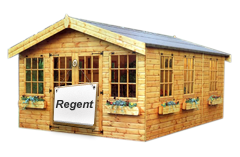 The Regent is one of our biggest summer chalets that we have on offer. 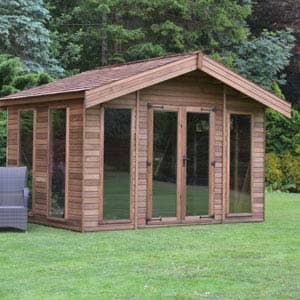 It is great for using it as a poolside room in the back garden, or as a games and entertainments room as it as very spacious. 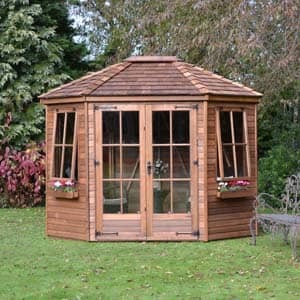 This popular entry level garden house is one of our best selling and is perfect for the smaller garden. 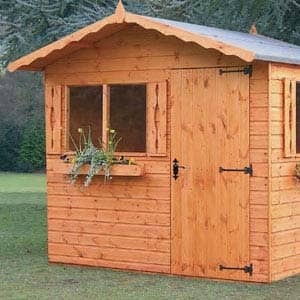 It comes in no less than 4 different sizes, catering for all types of gardens.